6 YRS Shenzhen PAA Electronic Technology Co., Ltd.
4. Check one by one to make sure each one is A grade, without scratches or other problems. With years of experience of exporting, we understand the importance of excellent services. We always do our best to reduce production costs throughout the whole process and ensure quality control. 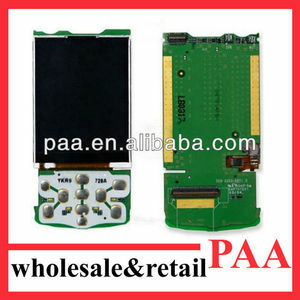 Alibaba.com offers 3 for samsung e250 lcd screen products. About 100% of these are mobile phone lcds. 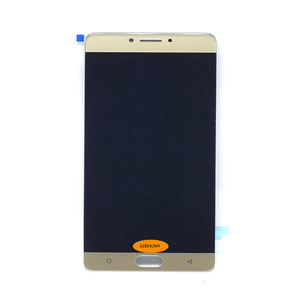 There are 3 for samsung e250 lcd screen suppliers, mainly located in Asia. 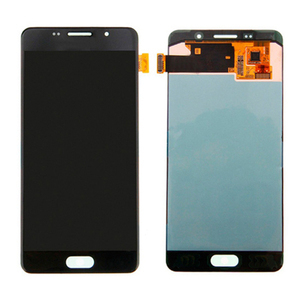 The top supplying country is China (Mainland), which supply 100% of for samsung e250 lcd screen respectively. For samsung e250 lcd screen products are most popular in South America, Eastern Europe, and Northern Europe.